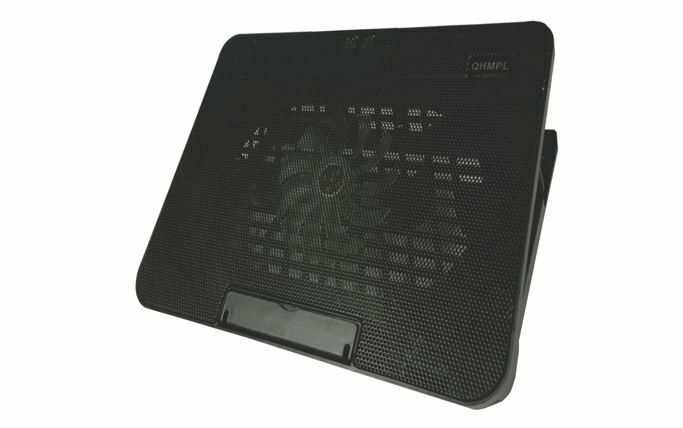 QHMPL, a consumer electronics company of India under the brand ‘Quantum Hi-Tech’ has introduced affordable Notebook cooling pad- QHM330. 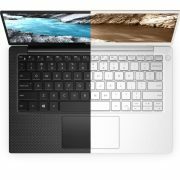 According to the company, the QHM330 is a combination of style, performance, and comfort. 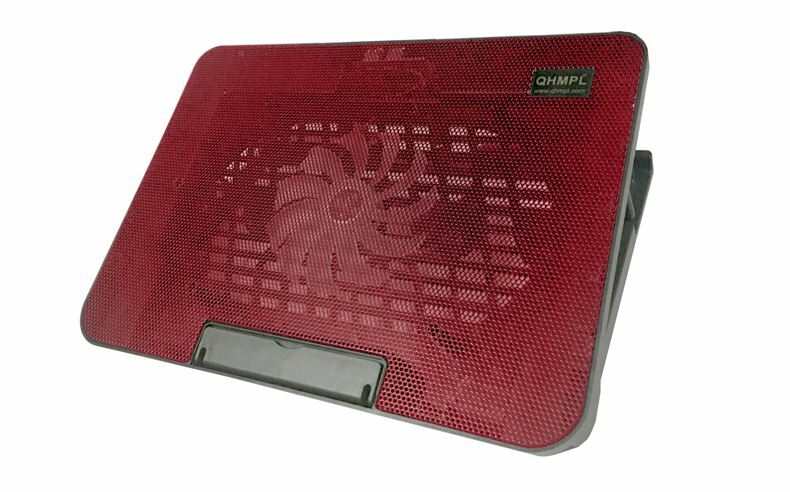 The Notebook Cooling Pad – QHM330 is designed to reduce the heating effect generated by the laptop drives and graphics to ensure that they work efficiently. The cooling pad is best for users working on Laptop workstations, gamers and editors those also want wide adjustable angle beside cooling. 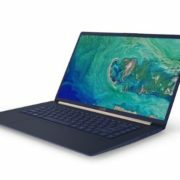 Furthermore, the Cooling pad has ample space to adjust various kind of notebook and laptops. The best part, it is shaped with a stress-free angle for your neck, back and wrist comprehensively. 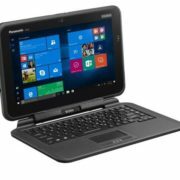 To absorb the thermal heat generated by the laptop it uses the noiseless fan rotating at the speed of 1000 R.P.M providing airflow of 100 CFM. QHM330 having the anti-slip design along with four non-skid rubber feet ensures safety and prevents scratches on the desk, respectively. 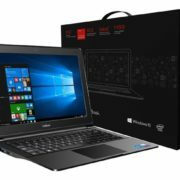 The Quantum Notebook Cooling Pad QHM330 is meant for Windows and MAC laptops paired with 1 year of warranty and available with leading retail stores across India.